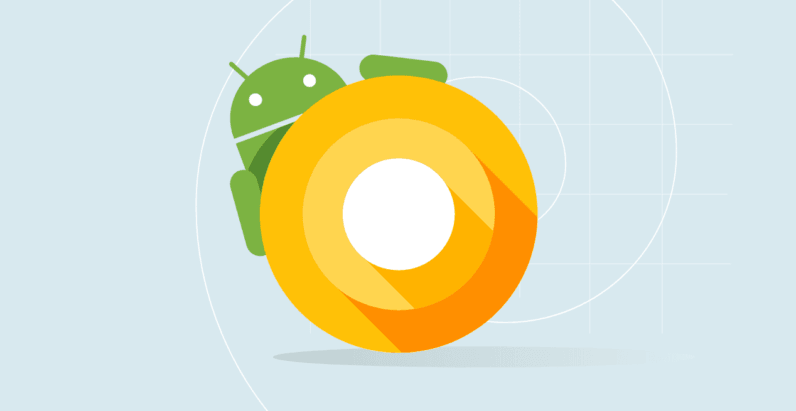 Android O is nearing completion. Google today announced the final version of its next mobile OS is now available for developers to try, and the public version is nearly ready. Unfortunately, there doesn’t seem to be much in the way of new features in this release. We’ll keep an eye out, but this release mainly seems to be a more stable version of past releases. Not to say that’s a bad thing; there are plenty of new features introduce in previous builds of Android O. One would hope it’s more stable, as Google says the finalized version of Android O will be available “later this summer.” Let’s hope Android manufacturers have been keeping up; both the LG V30 and Samsung Note 8 are rumored to be announced next month, and I’d rather not have to a wait forever to get Android O. But now onto the most important question: What will the O stand for? I want to say Oreo, but after the disappointment of Nutella/Nougat, I’m not getting my hopes up. As The Verge points out, there is a new Easter Egg featuring an Octopus, but as far as I know, octopus isn’t a dessert, so I’m going to guess Google is just trolling us.